+ Compete abroad. Not so much as a competition goal, but more as a slice of life in a foreign country. Of course, I’d want to win a ribbon. What a cool souvenir. Book idea. Pictures of ribbons from around the world, the past, & major competitions. I’d buy it. + See the Western States Trail Ride, i.e. 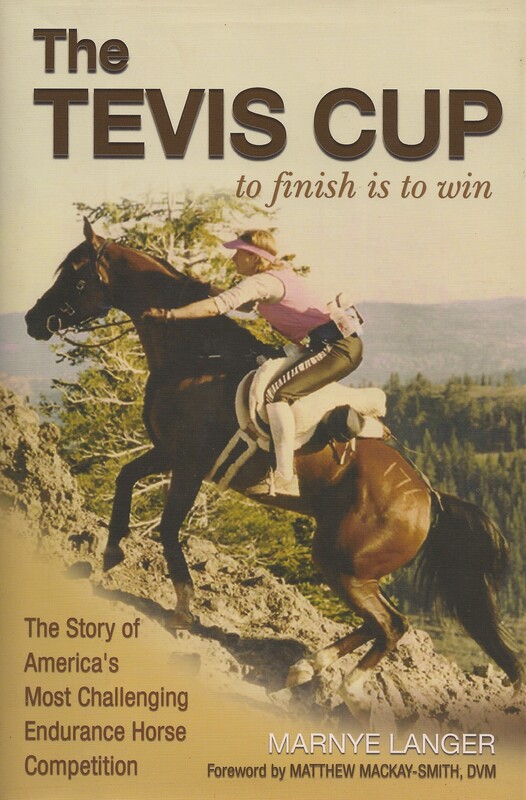 the Tevis Cup. + Take a mule ride into the Grand Canyon. +See a Spanish Riding School performance in Vienna, although I have been lucky enough to see two performances in the US & one practice session in Vienna. Each time I know more about riding and am more impressed with what they do. If you ever get the chance, it’s worth a bit of a drive. How often does one get excited about something & have it be better than what one expected? + Ride a trained Lipizzaner, a kind, understanding one. + See horses on an airplane during a nice safe flight in which the horses ate the snacks & enjoyed the inflight movie. + Ride a dressage schoolmaster to see what all the fuss is about. + Attend the All American Quarter Horse Congress. I’m told the trade show makes the one at Rolex look like a backyard swap meet. Since it is far too easy to get carried away, Butter Side Down offers a reality check on My Equestrian Bucket List. Mule ride down the Grand Canyon and the Spanish Riding School horses are on my list, too. Also riding from geo thermal pool to geo thermal pool in Iceland. Spanish Riding School? …um… can I point out the obvious?